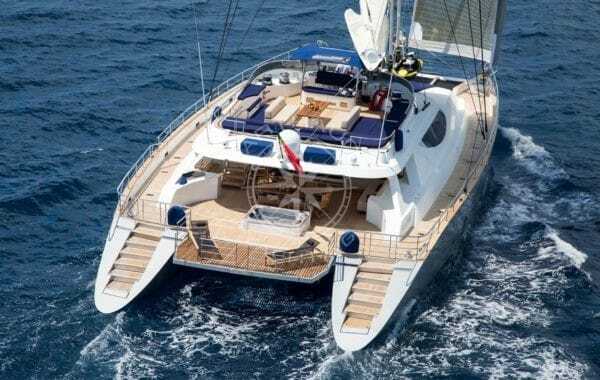 Yacht charter in the Mediterranean: Nice, Cannes, Antibes, Monaco, Toulon, Hyères, Marseille. In need of vacation? Cruise through the Mediterranean for an exotic stay on-board of our sailboats, which you can charter daily or weekly. 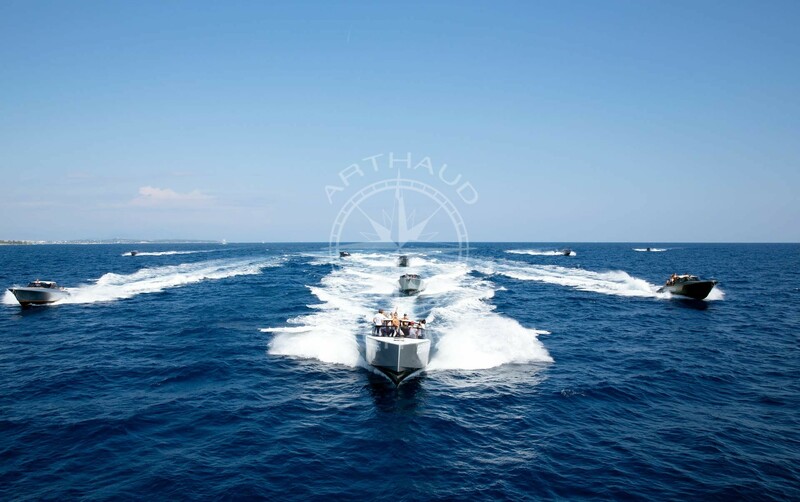 Arthaud Yachting offers you a wide monohulled, multihulled and yacht selection in order for you to depart from the main French Riviera cities and enjoy the South of France and Corsica. The Mediterranean offers you breathtaking landscapes, sweet mixture of dream beaches and nature reserves. Be a VIP and enjoy the most beautiful destinations while your sailboat charter in the Mediterranean. You have a busy schedule? Even in high season our boats can be charted for a day. Escape from everything and enjoy your cruise with your family or friends. Accompanied by a skipper or a professional crew at your service, our sailboat charters in the Mediterranean will be adapted to your desires. 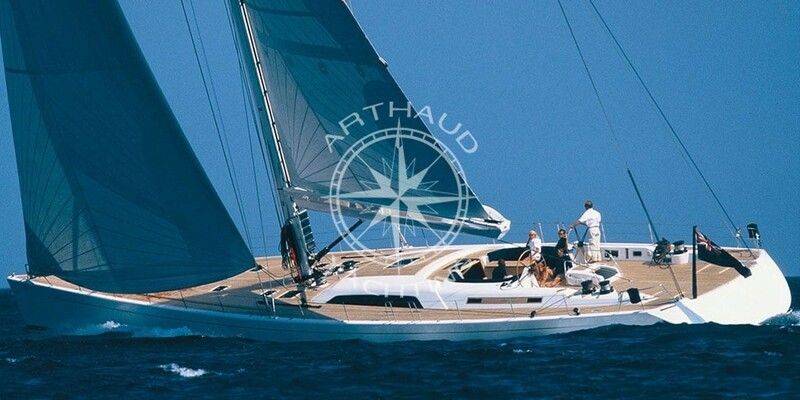 Tailor made navigation schedule by Arthaud Yachting will offer you the most pleasant cruises. Trust our experienced project managers to guide you on the most beautiful routes in our region, help you plan your cruise in the Mediterranean and organize an unforgettable moment. In need of a real break? Cruise for a few days or a week and enjoy an unusual and exotic vacation. Let us know your expectations so we can choose the most adequate sailboat for your charter in the Mediterranean upon your criteria. 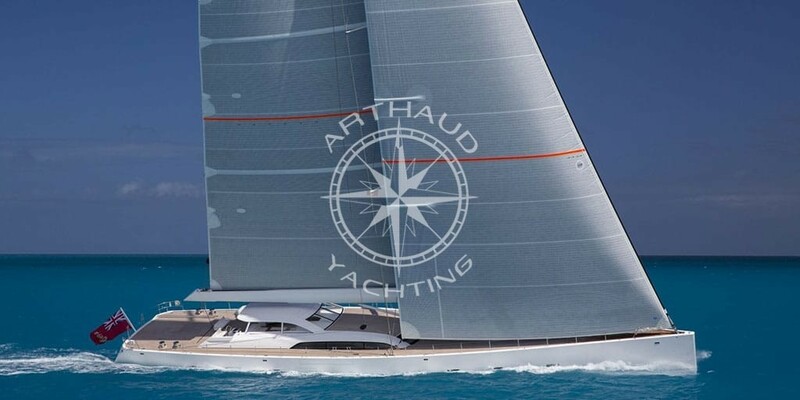 Arthaud Yachting have a big fleet of units starting from sporty monohulled for purists and up to the latest luxury sailing yachts for a relaxing holiday. 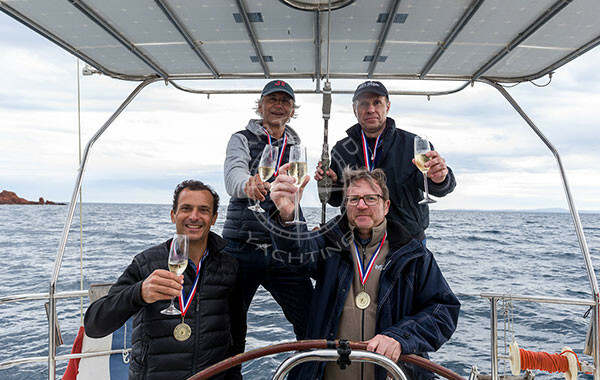 Qualified crew at your service on our sailing yachts for hire. 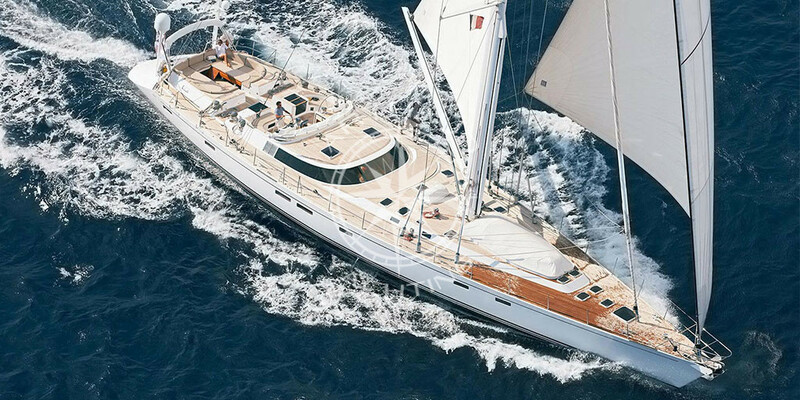 Discover the Mediterranean Sea by renting a sailboat. 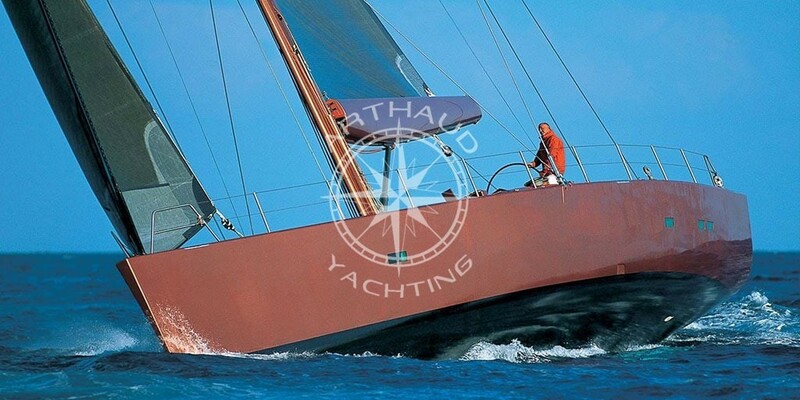 Possibility of short or long stays on out sailing yachts to charter. 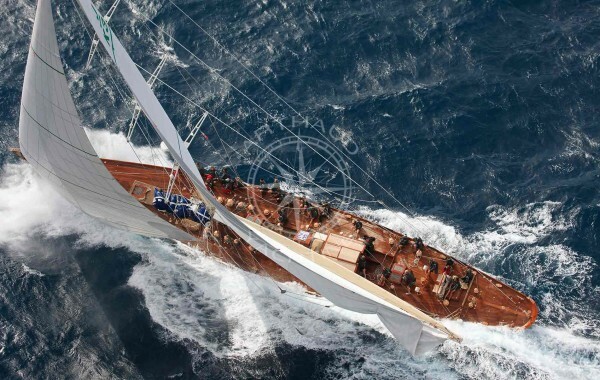 Sailboat charter in the Mediterranean: Nice, Cannes, Antibes, Monaco, Saint Tropez, Corsica, etc. 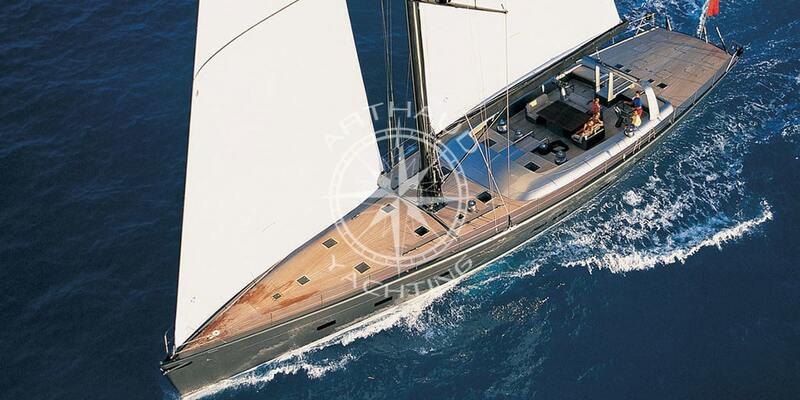 Navigate around the Mediterranean according to your desires with Arthaud Yachting. From Monaco to Saint Tropez via Cannes and Saint Jean Cap Ferrat, enjoy the most dynamic cities of the Côte d’Azur which are easily accessible by the sea and by the air with the Nice Côte d’Azur International Airport present. Far from the summer traffic, navigate quietly from one city to another and enjoy your sailboat and different beautiful destinations such as Cannes Lérins Islands, Porquerolles Golden Islands, Marseille Frioul islands, the Var and the Bouches du Rhône which are full of coves and turquoise waters. Don’t forget to visit Corsica, which is an emblematic summer destination. Charter your sailboat in the Mediterranean with Arthaud Yachting and find onboard all the necessary comfort for a short or long stay. Onboard you can have a kitchen, comfortable cabins and water sports in order to have fun while your cruise. 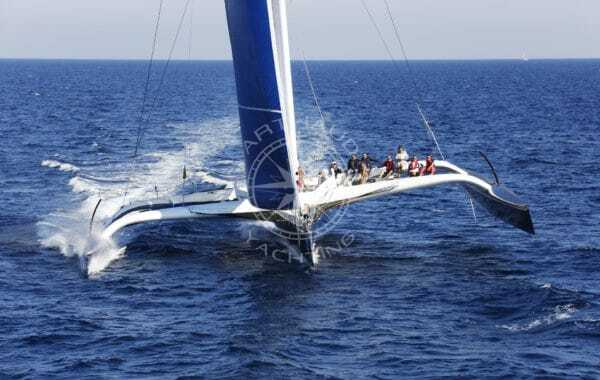 Sailing yachts offer a luxurious universe worthy some of the highest star hotels: such as air conditioning, home cinema, wine cellar, Internet and satellite connection, spa, jet ski, diving equipment… Take full advantage of the beautiful Mediterranean. The captain will guide you to the most beautiful bays, your personal chef will make you discover the culinary specialties of the region, hostesses will take care of you and bring your favorite cocktail, skippers will accompany you while your scuba diving or jet ski activities. Do you think you will have time to try everything? 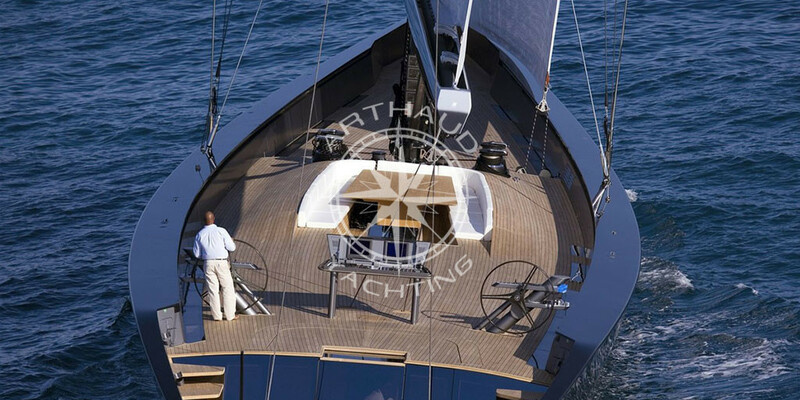 Arthaud Yachting is a specialized boat charter company in the Mediterranean. 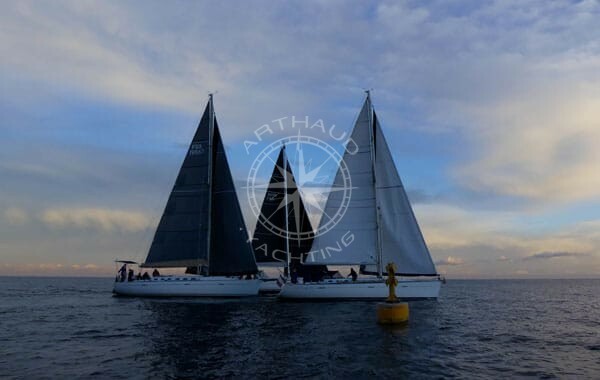 We will be pleased to organize any kind of nautical event for you. For over fifteen years we have at your disposal our most beautiful sailboats for your personal or professional projects. 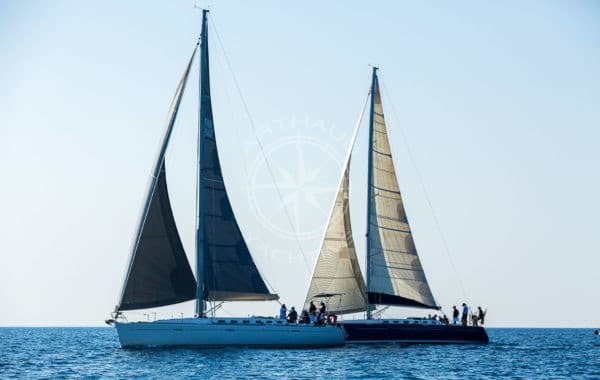 Enjoy an exclusive moment onboard of a dream sailboat in the Mediterranean for a day charter, short or long stay cruise, birthday, wedding or a private occasion. Based in Cannes, our project managers will accompany you from the beginning of your project to its final realization by taking care of every detail and organize your peaceful cruise. 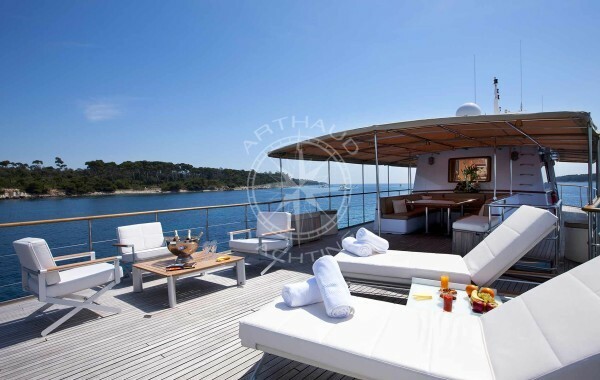 You just have to pack your bags and enjoy; Arthaud Yachting will take care of the rest. 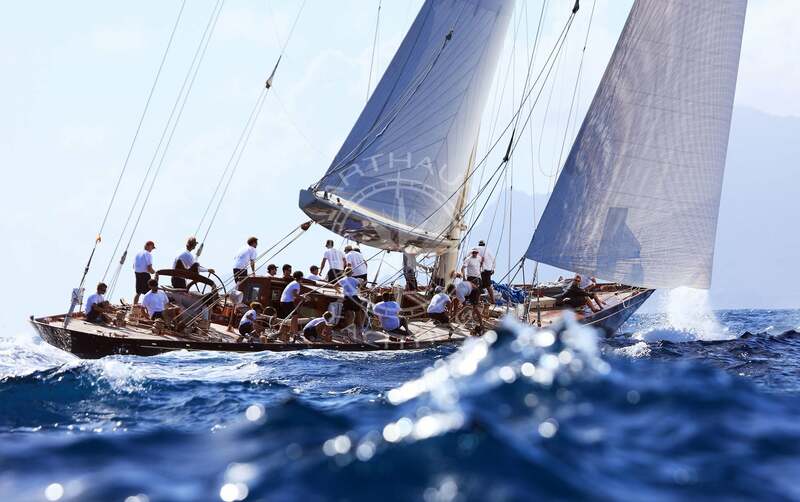 Recruited with care for their skills and their professional background, the employees of our company are at least bilingual and are fine specialists in their fields (yacht captains, high level regatta participants, events managers, etc.) with a perfect knowledge of the destinations and products they offer. Incentive cruises, monohulled sailing boats, catamarans, maxi catamarans, or yachts. 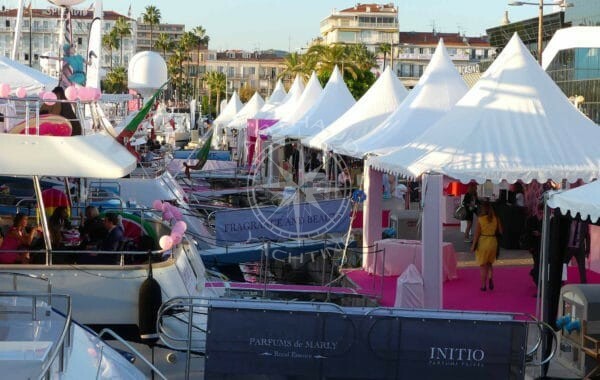 Yacht rental for your quayside private parties or commercial conferences while the Cannes Film Festival or the Monaco Grand Prix.